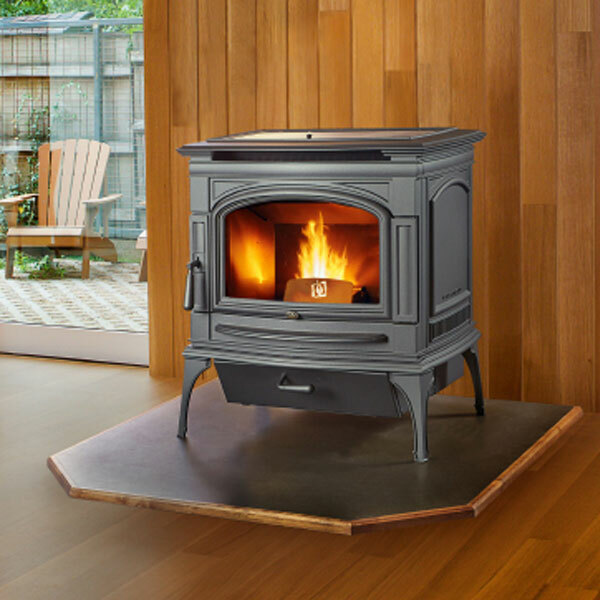 Salida Stove & Spa is a family owned and operated business since 1996. We take pride in the high quality product we sell, install, service and the friendships that we build with our customers. 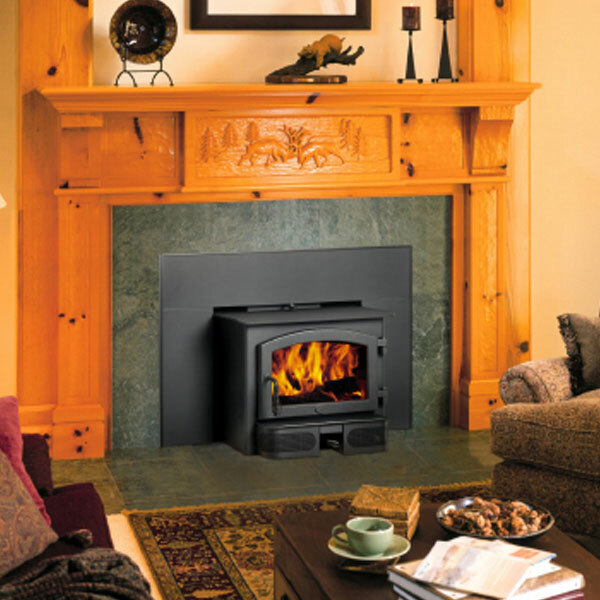 We offer some of the best fireplace, insert and stove products. Click below to browse different categories! 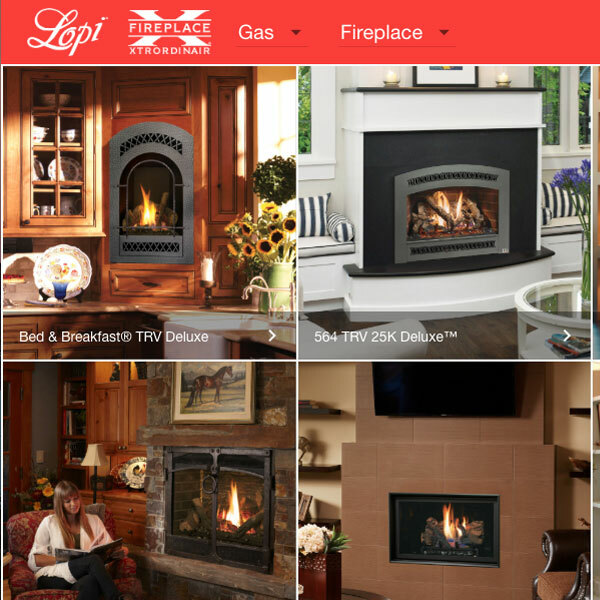 Lopi is the brand now known for its American classic style of innovation into its high-performance wood, gas and pellet burning stoves, fireplaces and inserts. 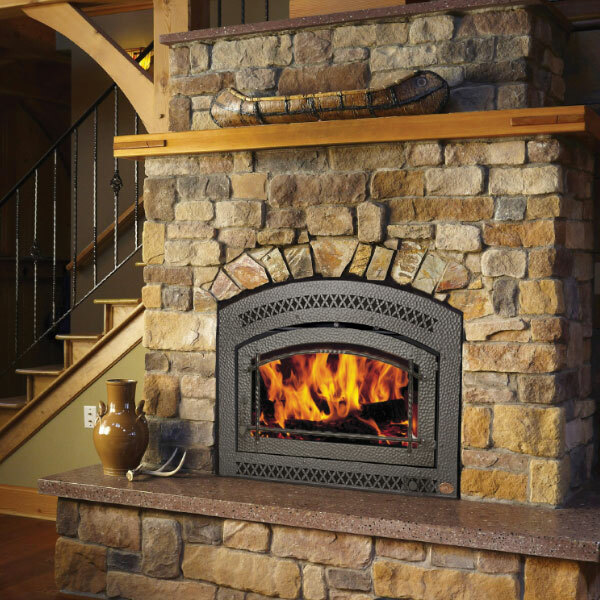 FireplaceX and is well known for their premium quality gas fireplaces, gas inserts, wood fireplaces and wood inserts that offer a wide variety of custom-crafted styles with unique detailing. 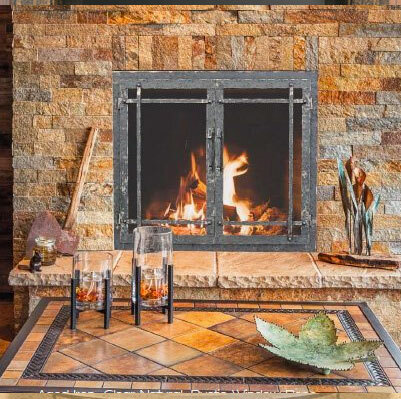 These custom, made-to-order fireplaces solve all building and installation inefficiencies and offer the very best of design, innovation and functionality in the custom fireplace world. 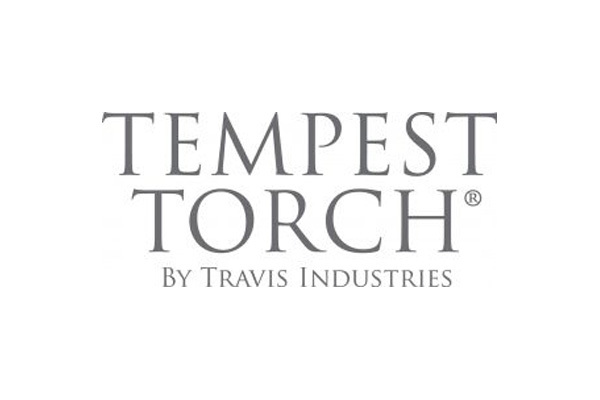 Tempest Torch breaks the barriers of standard torch design, featuring a spinning, spiral-like flame for a dramatic presentation of dancing fire.